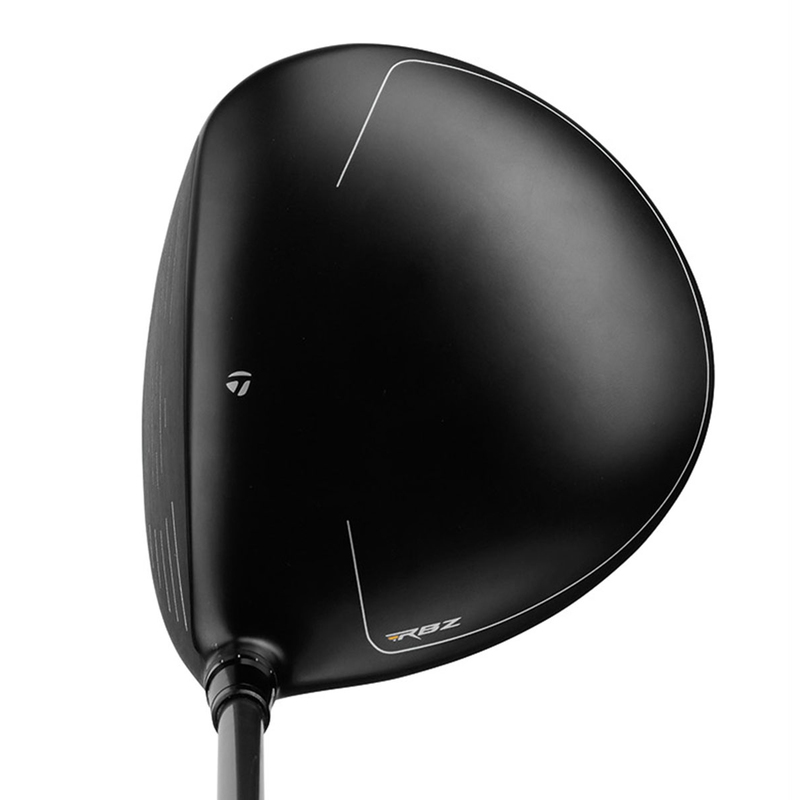 The new satin black TaylorMade RBZ Driver has moved on with new technology and performance benefits, since the original RocketBallz Driver impressed at its debut showing. 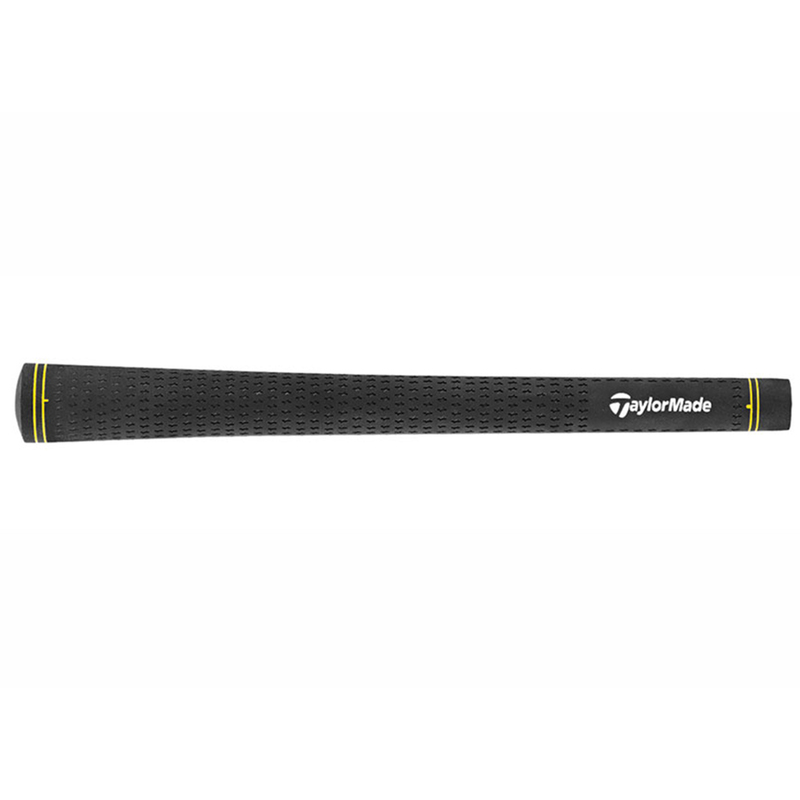 The fresh platform features an ultralight titanium core, and legendary speed pocket technology, promoting faster ball speed, high launch and low spin, for greater control and distance. 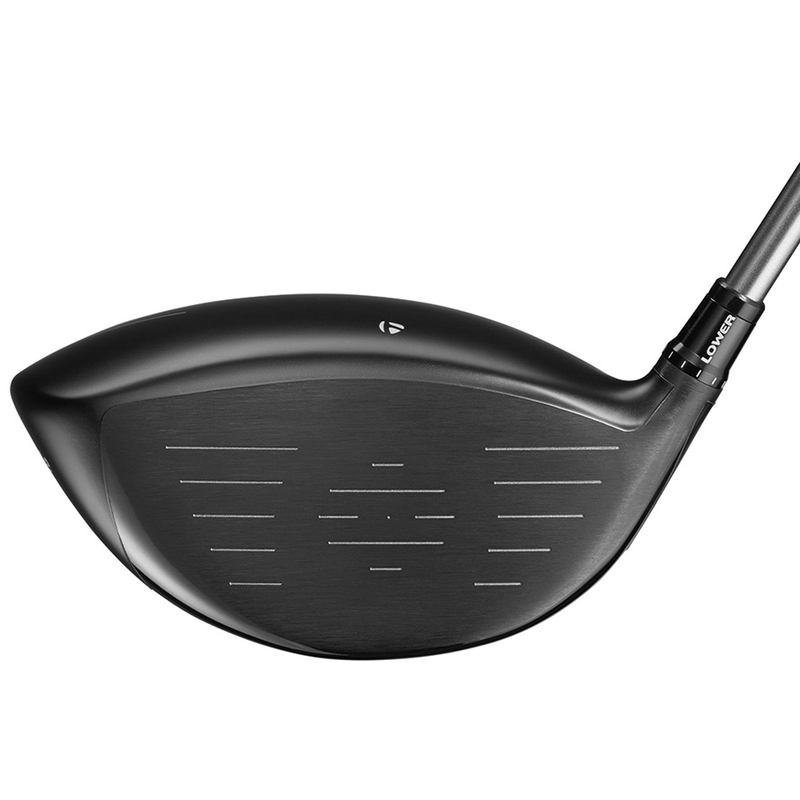 This technology combined with a 460cc head shape dramatically enlarges the portion of the face that delivers high COR and fast golf ball speed, significantly improving performance on miss-hits giving that optimum combination of club head speed and control for golfers of all handicaps. 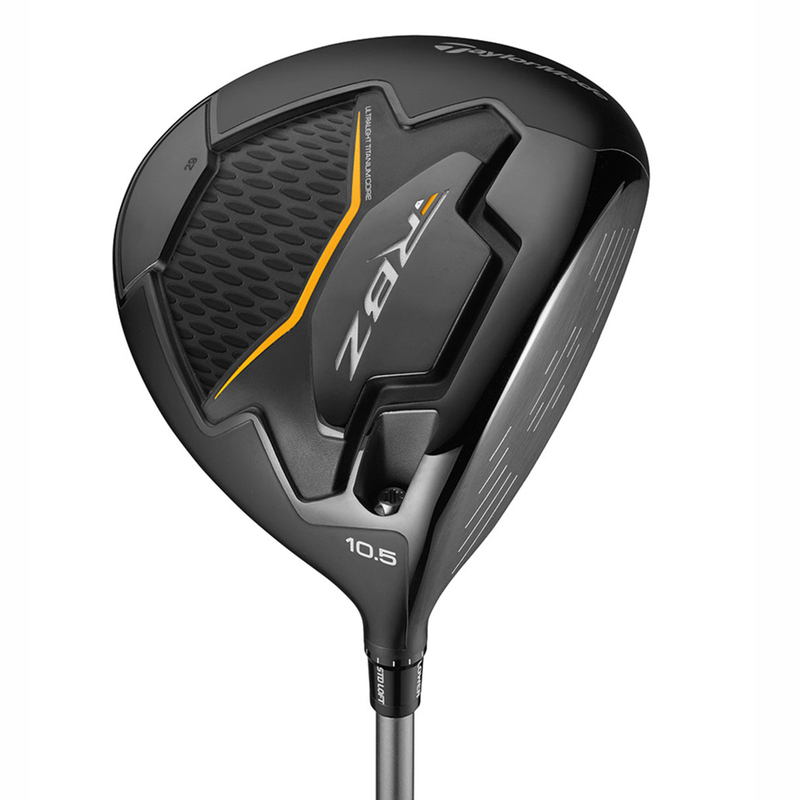 With Loft-Sleeve technology, the club offers the adjustability of a higher launch and trajectory, making it usable for all different golf course conditions. 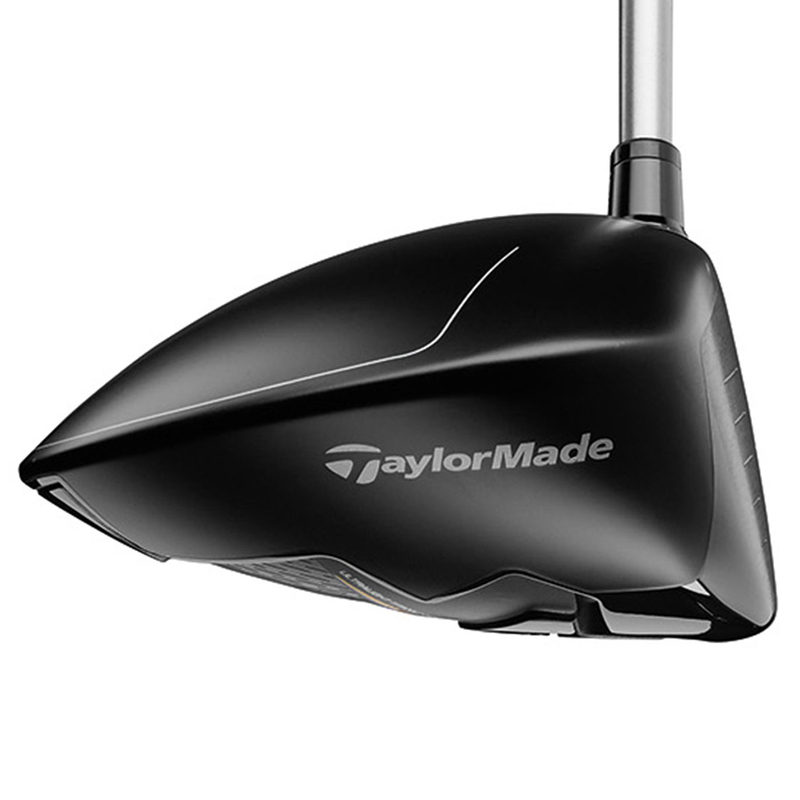 The TaylorMade driver comes complete with a matching head cover.